My wife and I are just putting the finishing touches to our first trip to the Yaeyama Islands. They lie at the southwestern most tip of Japan’s island chain. Down here, it is the unspoilt aquamarine seas surrounding islands of jungles and mountains that define the unique character of these sparsely-populated outposts. 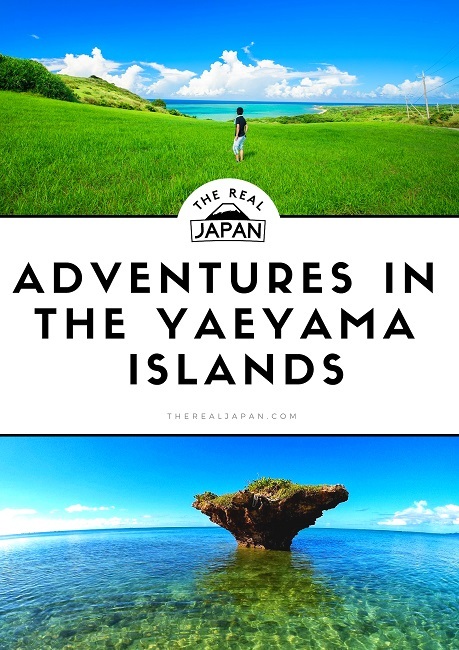 You might not be familiar with the Yaeyama Islands. 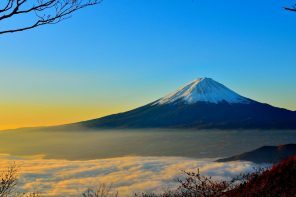 They’re part of the Ryukyu archipelago of islands stretching southwest from Kyushu, all the way down to Taiwan. 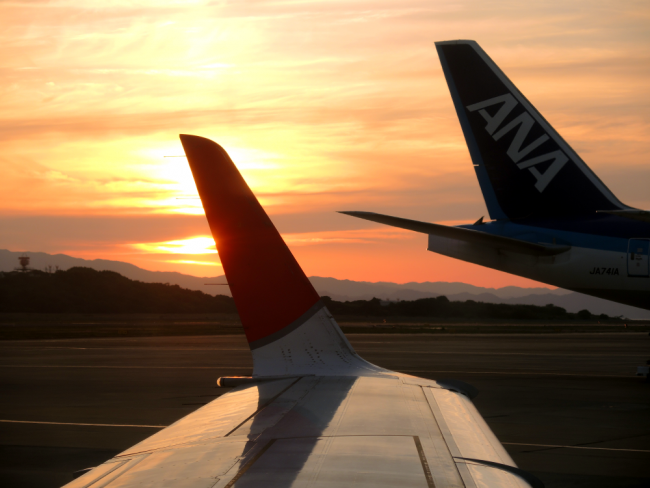 The better-known Okinawa is part of the Ryukyu chain. Well, the Yaeyama Islands lie beyond that. 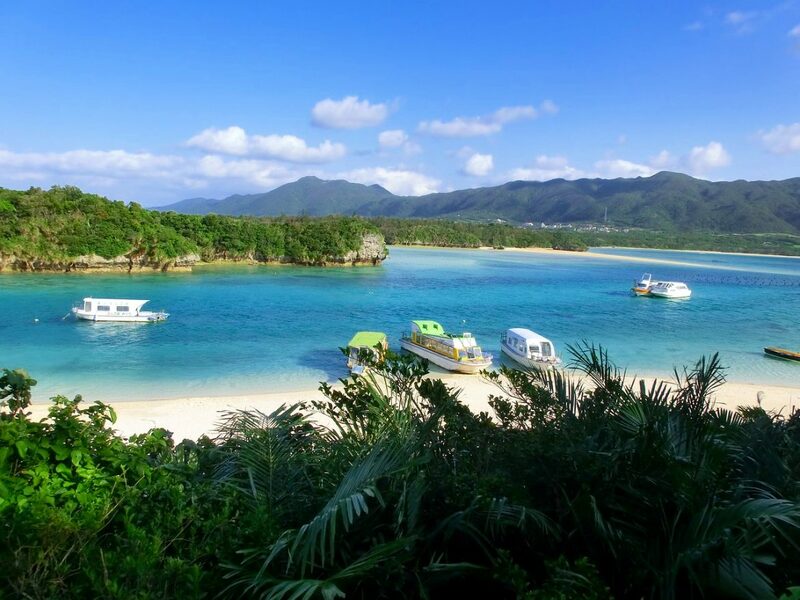 Ishigaki, the main administrative island for the group, is a 1 hour flight from Okinawa. 12 main islands make up the group: Aragusuku, Hateruma, Hatoma, Iriomote, Ishigaki, Kayama, Kohama, Kuroshima, Sotobanari, Taketomi, Yonaguni and Yubu. To give you some idea of just how remote these subtropical islands are, Tokyo is a 3 hour flight away at best. 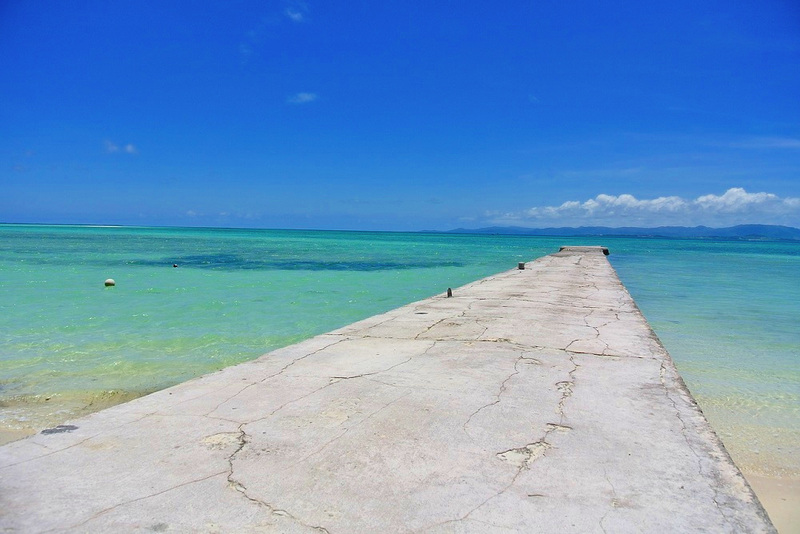 While on a clear day Taiwan is visible from Yonaguni Island. Or, to put it another way, Taiwan is just 67 miles from Yonaguni Island, whilst Tokyo is more than 1,200 miles away. If you’re looking for unspoilt isolation, beaches, waterfalls, crystal clear seas, mangrove forests, water buffalo pulling wooden carts, tradition, and a culture that’s barely changed for hundreds of years, then this is the place for you. Swimming or diving in the coral reefs found here you’ll come across dolphins, sea turtles, manta rays and white sharks. They even have their own languages – Yonaguni and Yaeyama. Around these parts, Japanese is the second language. I’ll be posting plenty of photos on social media (and in my Private Facebook Group) regularly during our trip. Of course, I’ll be writing up our adventures for a full article and shooting plenty of video for my YouTube channel too. Browse accommodation in Yaeyama on Booking.com. 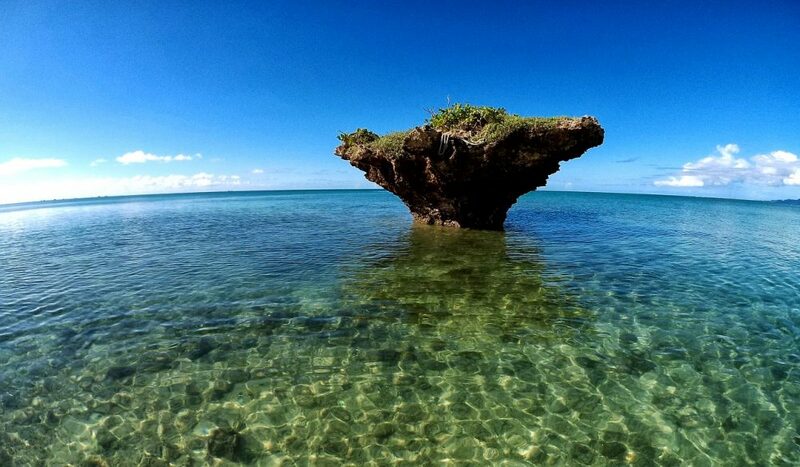 Have you been to the Yaeyama Islands? If so please leave a comment below. 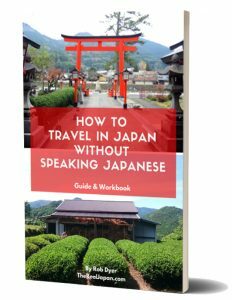 If you want to travel in Japan but don’t speak Japanese you can buy my ebook HERE.